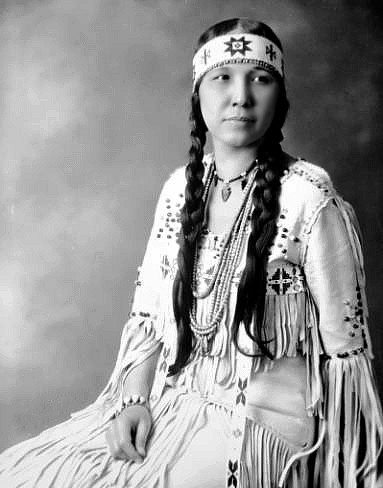 Two-thirds of Cherokees fought with the Union against the Confederacy during the Civil War. Principal Deputy Chief Joe Grayson, Jr. 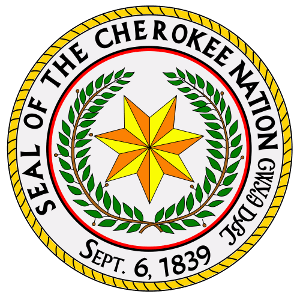 The Cherokee At Large Voters League invites all Cherokee Nation citizens who live outside of the Cherokee Nation to join us at our site. For those in the area, the Cherokee Nation Radio Show is back! The program airs on KEOK 101.7 FM / KTLQ-1350 AM, Sundays at 9:30 a.m. Tune in to hear Cherokee artists, storytellers, and other cultural and historical facts about our great Nation! The NWCP works with Cherokee artisans in fourteen counties in Oklahoma. American Indian Chamber of Commerce of OK The AICCO urges you to support the brave service men and women who have committed their lives in service to our country.